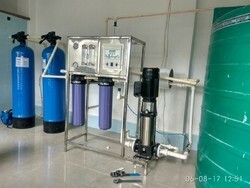 Raw Water Storage Tank--> Filter Feed Pump --> Sand Filter --> Carbon Filter --> Cartridge Filter --> Antiscalent Dosing System--> RO Skid (RO Plant) --> UV System (Optional) --> Ozonator (Optional) --> Product Water Storage Tank. 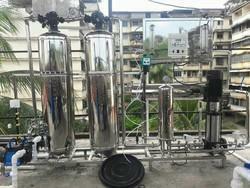 Our company is one of the preferred choices of our customers for proffering 500 LPH RO Plant. 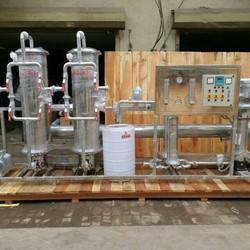 Demanded for drinking water application and water for process plants, these RO plants are widely acclaimed for their operational fluency, ease of installation and excellent capacity of 500 liters per hour. The proffered selection is tested for its performance, before the final dispatch. 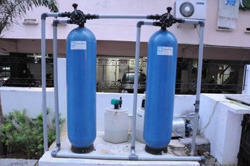 Geo Enviro Solution is a trustworthy name in the business that proffers 1000 LPH RO Plant at industry leading rates. Known for their excellent capacity, the proposed plants are optimum for pump foundations and raw water storage tanks. Due to the ease of installation, less floor space and excellent capacity of 1000 liters per hour, the proffered plants are widely welcomed. Fully SS RO Plant with SS304 & UV in SS316. 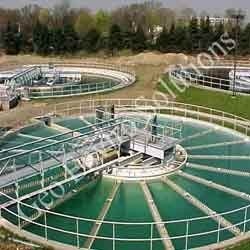 We are a Leading Manufacturers, Suppliers & Service providers of Sewage Treatment Plant. It is vital for the Sewage Treatment Plants to be in proper functioning in order to keep the surrounding environment clean and hygienic. Any breakdown in these plants can lead to major environmental problems and disturbed set-up. We are engaged in offering effective maintenance, repairing and installation services of these plants at the premises of our clients. 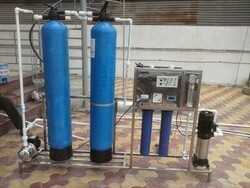 We are a Leading Manufacturers, Suppliers & Service providers of Water Treatment Plant. 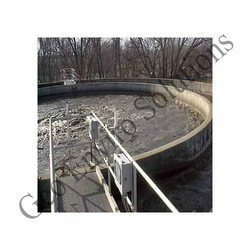 Water Treatment Plants are incorporated in a variety of industries for treating the surface as well as ground water. We are involved in undertaking and executing installation, maintenance and repairing of these plants at the clients' premises. These plants besides removing minerals like iron, manganese and others also help in removing bad taste and odor from water. The professionals engaged in execution of these service have the special skill-set required and are capable of providing precise solutions.